About the plant: Native to Mexico, Peru, Ecuador, and Venezuela, palo santo is a tree that grows to a height of up to 60 feet tall with gray bark, green leaves, and small flowers. Spiritual uses: Palo santo is well loved in shamanic circles. 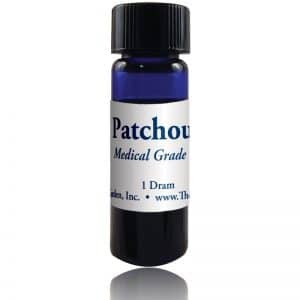 It purifies the energy of a sacred circle or ceremonial practice, while invoking the energy of the ancestors to join forces with the shamanic practitioner. Mental uses: Palo santo helps you return to center when you feel out of balance. 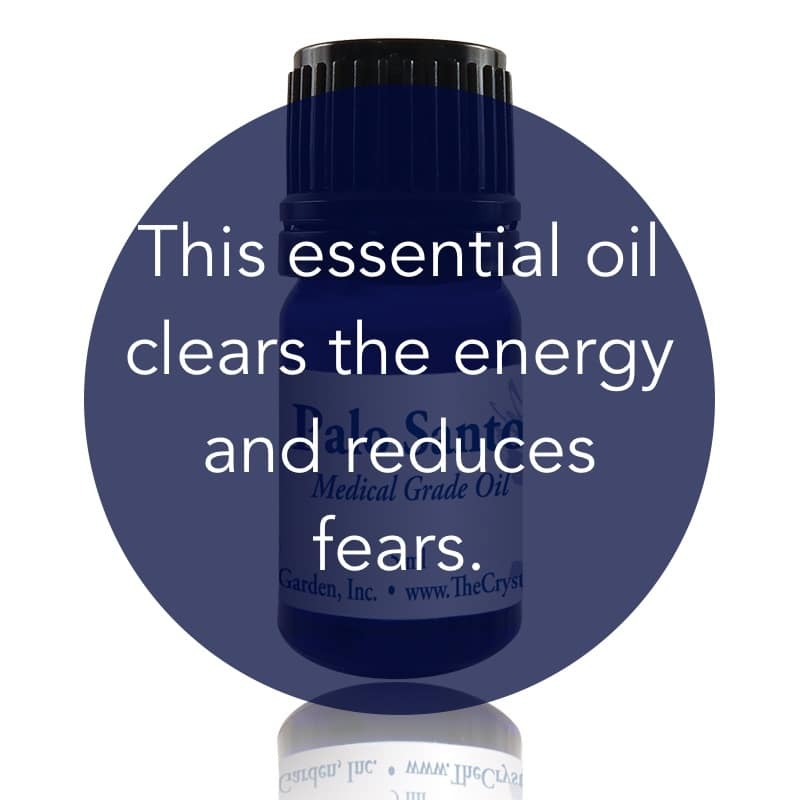 It helps you focus and set aside fears and distractions so that you can continue to achieve your goals. Emotional uses: Palo santo helps to draw out dark, negative emotions so that they can be released. Physical uses: Use palo santo, which eases congestion, to help clear your breathing passages. 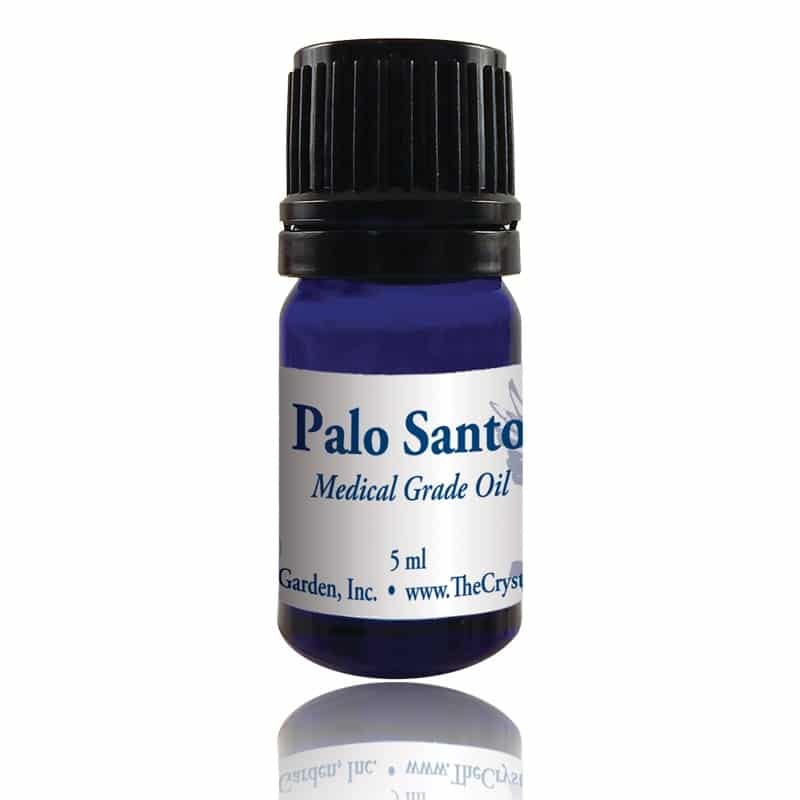 Add palo santo to pain-relieving and inflammation-reducing blends.